Guarantee access to our limited wines and advance notice of our wine dinners. Join one of our four tiers of clubs now. 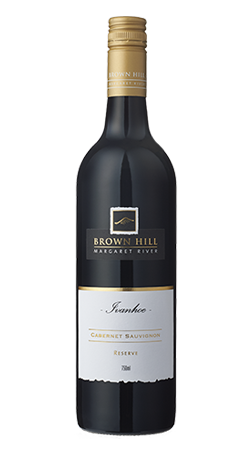 Visit our friendly cellar door between 10am and 5pm every day. It’s a scenic 10-minute drive from the township of Margaret River. 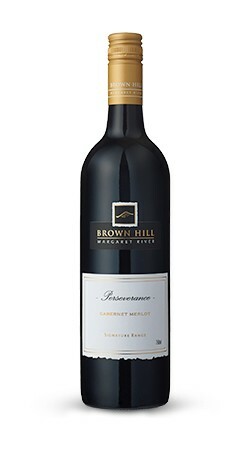 2014 Perseverance Cabernet Merlot wins ‘Best in Show’ award. Launched in 2004 by Decanter Magazine, 2018 is the fifteenth edition of the Decanter World Wine Awards (DWWA) competition. We’re open 10am to 5pm daily (except Christmas Day and Good Friday). Drive south past the town centre of Margaret River, turn off the Bussell Highway onto Margaret River Perimeter road then east onto Rosa Brook Road. 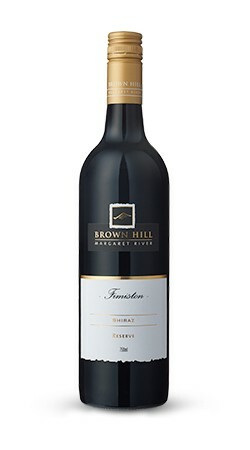 Head 8 minutes’ inland to discover the charming village of Rosa Brook and Brown Hill Estate’s cellar door.